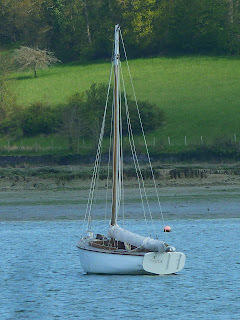 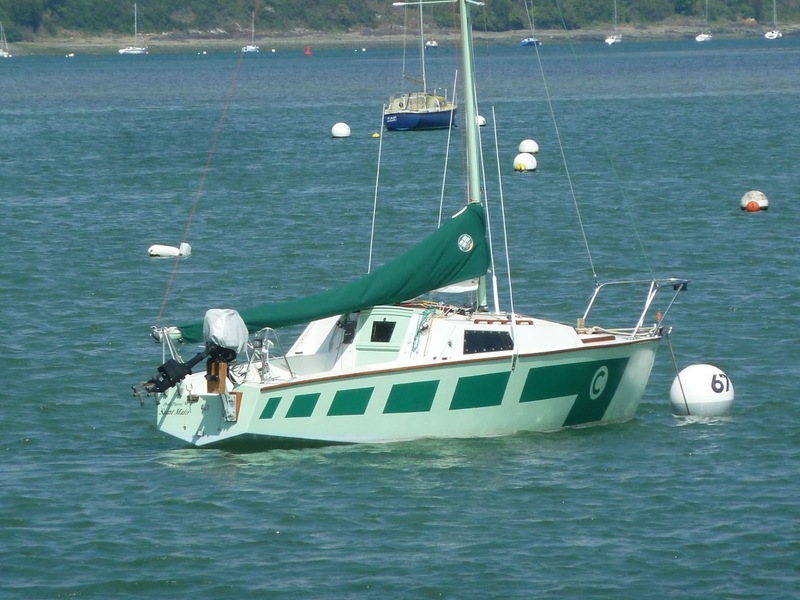 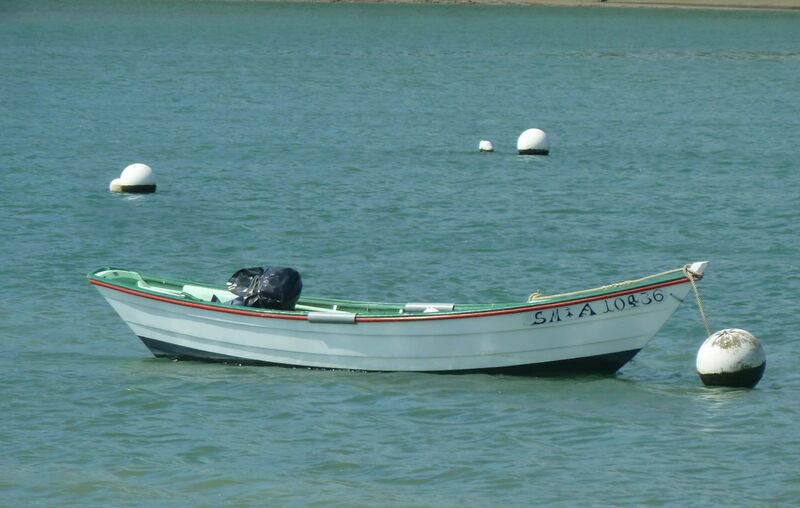 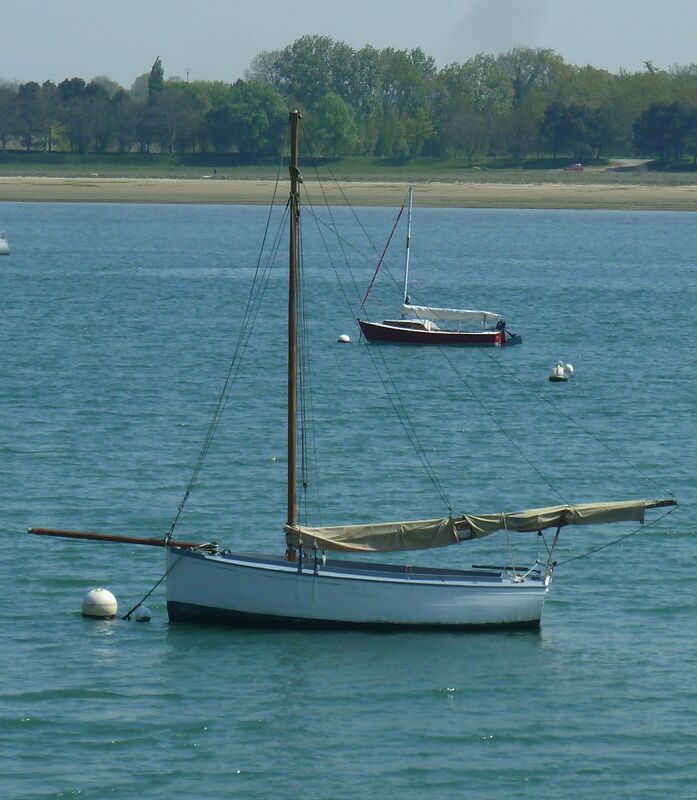 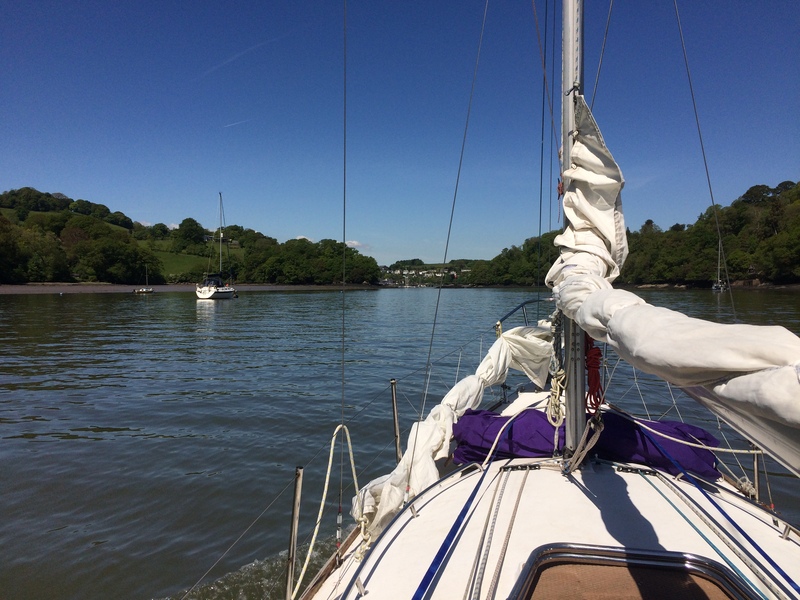 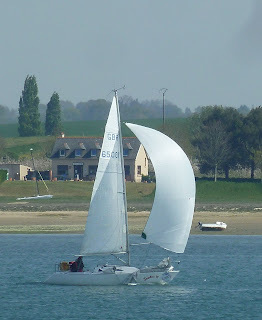 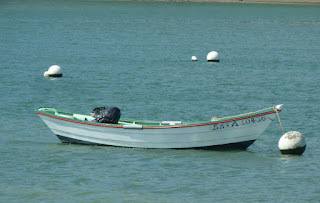 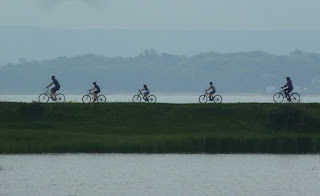 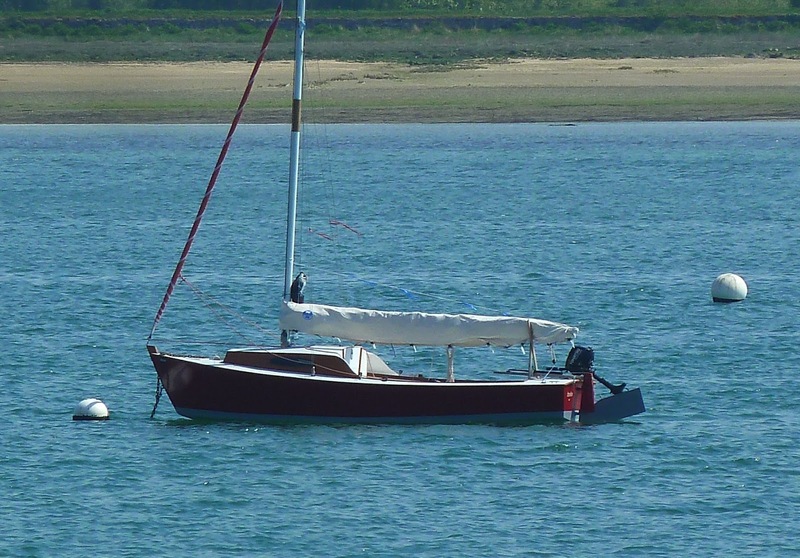 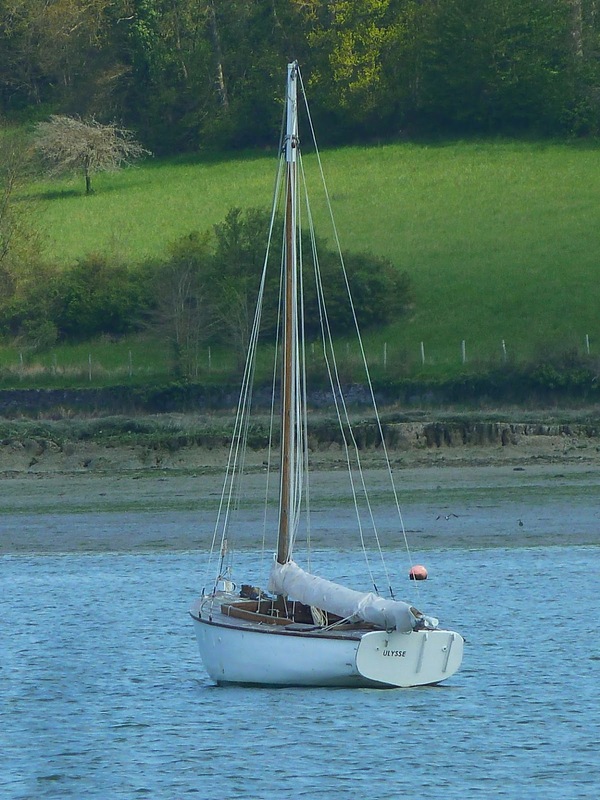 Seen along La Rance estuary in Brittany. What a fantastic spot to keep a small day boat pulled up on the beach in front of a fortified manor house, probably wouldn't happen in England. 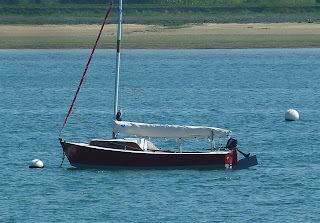 Local gaffer, probably based on a working bout but definitely yachty and look at the length of that boom. 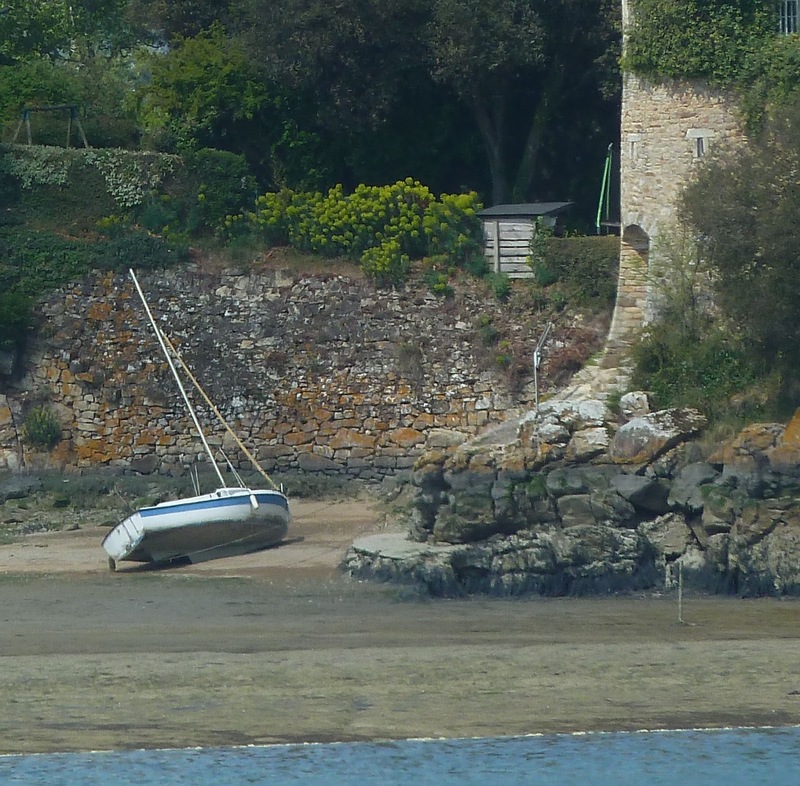 Close up of the boat in the background which I think is a Gilles Montaubin design. 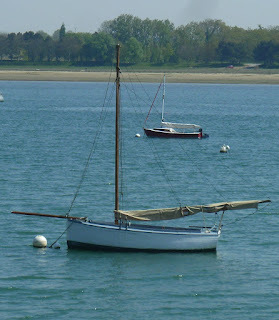 Ulysse afloat seen from across the river, not dissimilar to the day boat above but with more of a recreational boat influence in the lines perhaps? Looks like a Philipe Harlé design, probably the Armagnac design, looks very well kept and ready for the season.